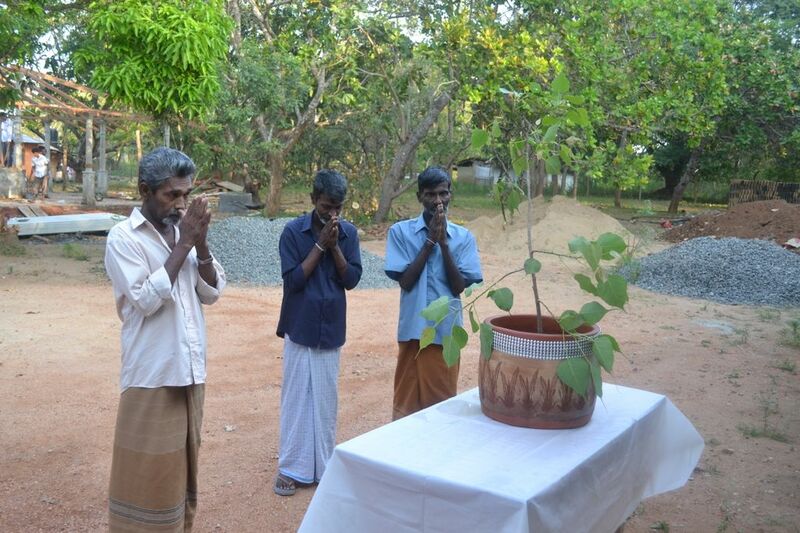 The Cancer Care Hospice (CCH) in Anuradhapura, built and maintained by Cancer Care Association Sri Lanka (CCASL), is situated in a peaceful environment in Kurundankulama, Anuradhapura. 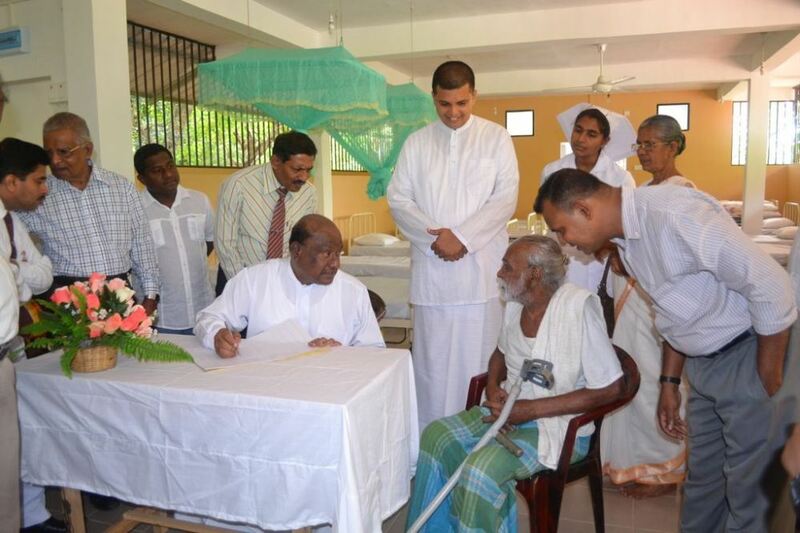 The primary objective of this institution is to provide palliative care for cancer patients attached to the cancer unit of the Anuradhapura Teaching Hospital and to promote the spiritual well being of the terminally ill patients in preparation of the final event, while providing the necessary counseling and social support for their family members residing mostly in the vicinity of Anuradhapura. The CCH was built in two stages, one of which was completed on June 2011 with a capacity to treat 20 patients at once. The second phase of the project with a capacity to hold another 25 beds was completed by the end of 2014, bringing the total capacity of the CCH to 45 beds. 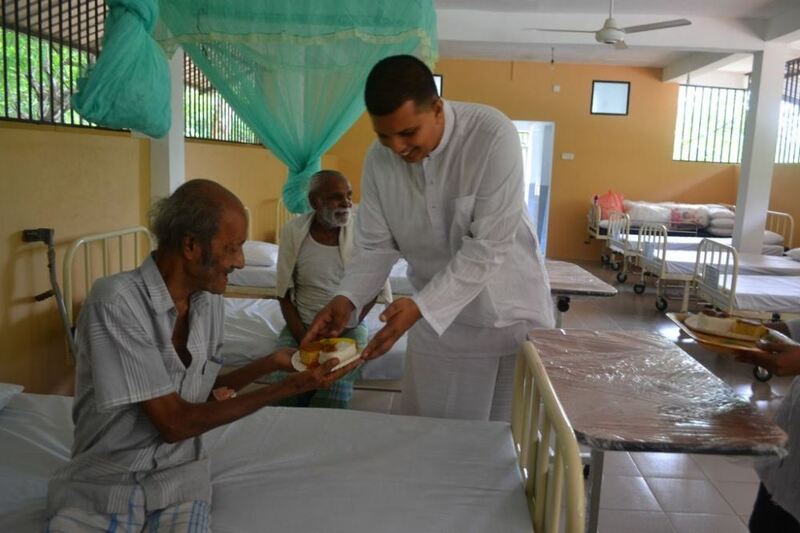 It is also the only Hospice in Sri Lanka that is recognized by the WHO, which was illustrated by its donation of 22 beds worth Rs. 1,600,000/=, in order to complete the second stage of the hospice. By the end of 2013, the hospice has provided palliative care services to 247 patients with a total of 15000 meals. The monthly administrative cost of the CCH, which is facilitated by a contingent of 4 permanent, paid staff (including 2 qualified nurses) and one janitor on contract basis, is Rs.150,000 to 200,000/=, and is funded entirely by the funds raised by the CCASL via generous donations of its well wishers. In recognition of the great service provided by this institution, the CCASL was awarded with the membership of the Asia Pacific Hospice and Palliative Care Network. An introductory video about the palliative care services provided at the Cancer Care Hospice – Anuradhapura. Hospice starts its noble function. Care for the terminally ill. 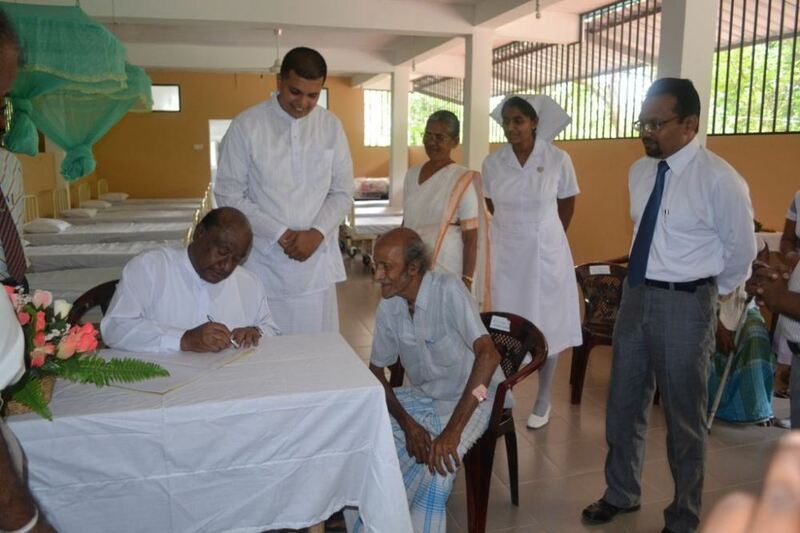 Registration of first patient by Honorable Minister Berty Premalal Dissanayake.. I am really delighted to have met a human being with such a consistent loving kindness towards mankind existing in this country doing a great service to diseased. I will be in Sri lanka at the end of November 2017 and would like to donate some wheelchairs if you need . Can you pls let me know how I could get this to your hospice? I would like have more information please. I am a retired civil engineer & would like to help you in some small way towards your noble cause. My mobile: 779119444. May the triple gem bless you. Ashley.